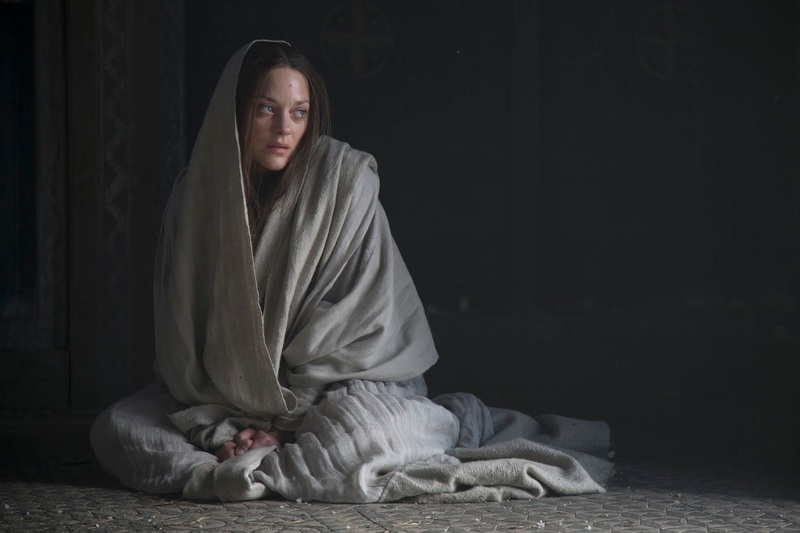 Justin Kurzel’s adaption of William Shakespeare’s Macbeth is barrelling towards the big screen with a ton of praise in its wake, and watching the new trailer below, it’s easy to see why. Kurzel’s visuals are absolutely stunning, and the central pairing of Michael Fassbender and Marion Cotillard promises to be absolutely extraordinary. All in all, this adaption of The Scottish Play should be an epic experience. Synopsis: Macbeth is the story of a fearless warrior and inspiring leader brought low by ambition and desire. A thrilling interpretation of the dramatic realities of the times and a reimagining of what wartime must have been like for one of literature’s most famous and compelling characters, a story of all-consuming passion and ambition set in war torn Scotland.